If you’re into home decorating and design and are looking to make extra cash on a full- or part-time basis. 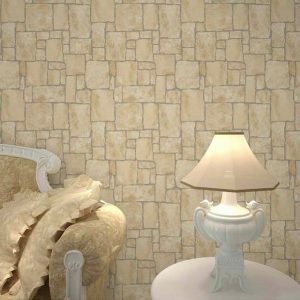 Becoming a wallpaper re-seller may be the right business venture for you. 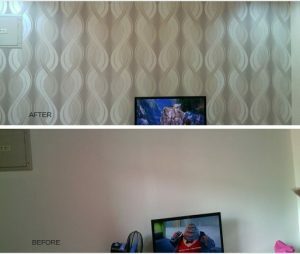 We are looking for wallpaper re-seller here in Cebu and nearby province. We offer discount for bulk order, free shipping within Cebu City and we give away free swatch samples.